having 3 weeks off, due to family staying over. fairytales to you at bed time. Well this kit is full of magical things that brings a dream to life. the horse drawn coach taking you to a world of fantasy. You can find "Fairytale Dremas" in all stores I sell though. It is for sale in all the stores I sell through. All aboard!!! The Brat Pack Train is leaving the station in Australia! 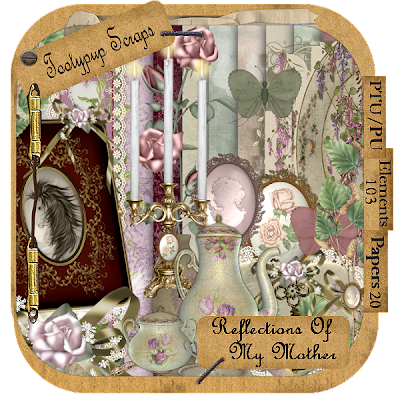 This month with Mother's Day approaching most of us next month we decided to do something different and paint a reflection of our mothers of what depicts them in a kit. There are loads of differing aspects to be had this month and we hope you enjoy the ride! Don't forget to leave us some love if you download....we love your comments!! And here are the rest of the stations....enjoy your journey!! coming to a station near YOU!! 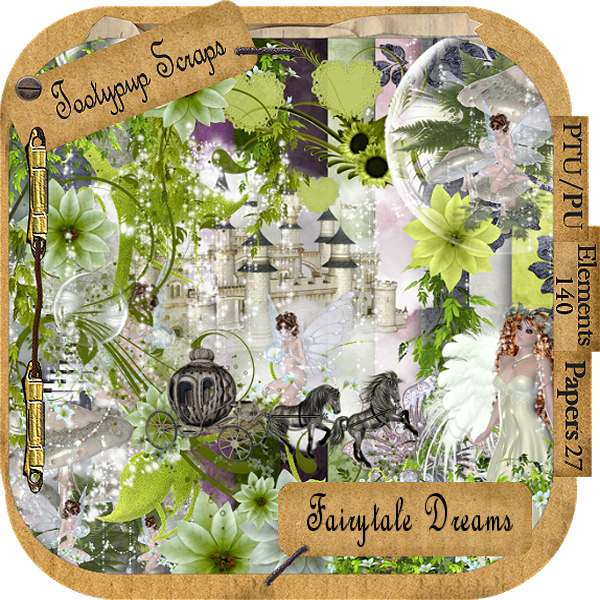 with those fantastic elements to create those special memory pages. have truly outdone themselves with some fabulous new kits available. 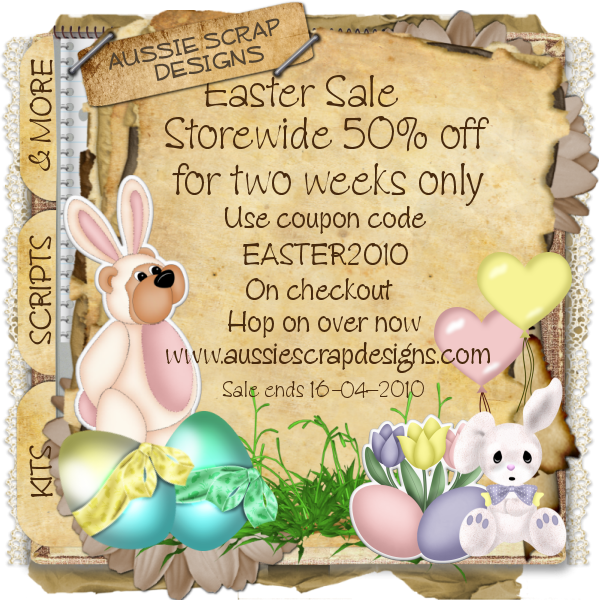 you will also be able to grab our free Easter Collab kit "Bunny Hop"
with its many papers and elements. as our thanks to you for supporting our store. This is a cute little kit. Fairys with magic under their wings. So come on. 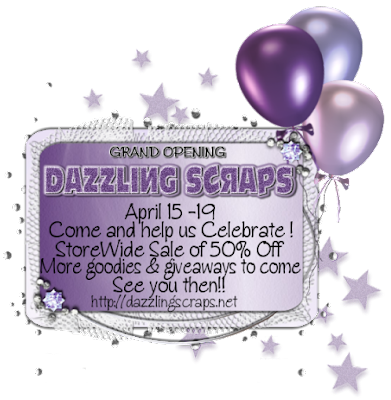 Hop on in and take a look.